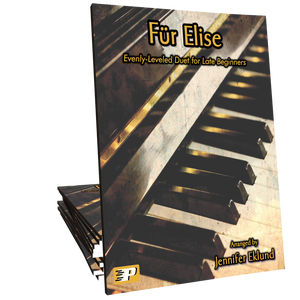 Ready to spice up your next recital? 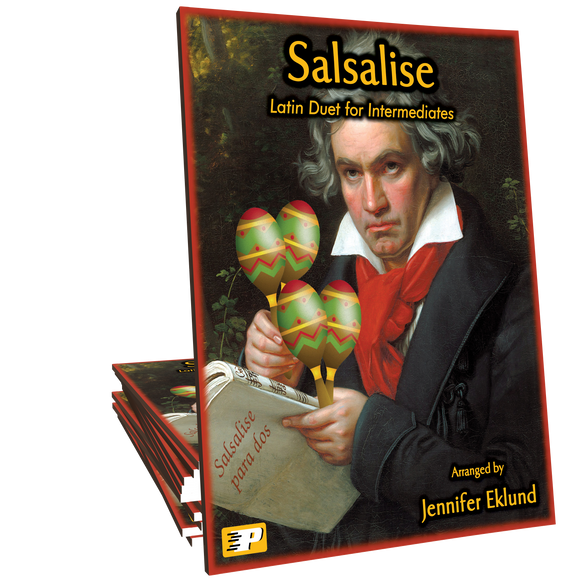 Salsalise is a salsa-style rendition of Señor Beethoven’s iconic melody. This evenly-leveled showcase duet is ideal for intermediates ready to get their groove on! Wow! Just listened to this piece and I LOVE!!! Being Latin myself I am excited to try it soon! !